Put ingredients into a cocktail shaker. Shake with ice. Strain into a coupe glass. Despite being a rather modern cocktail creation, Kina Lillet is no longer available. 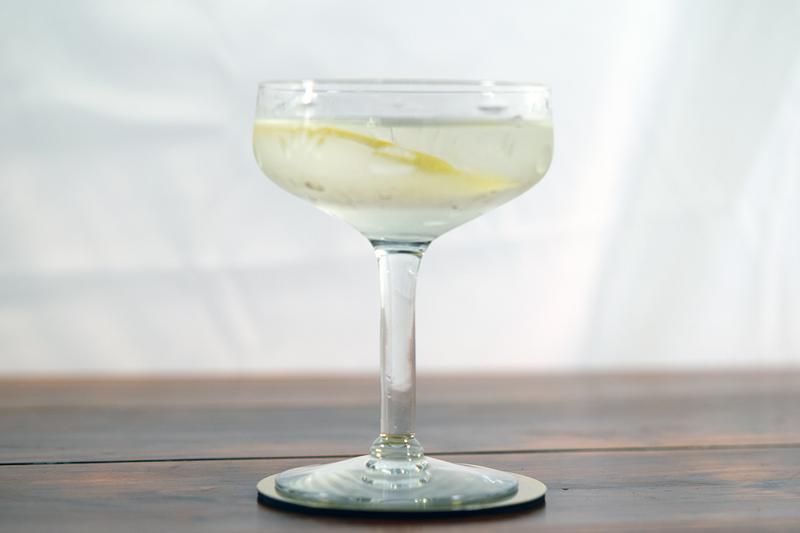 Generally Lillet Blanc is substituted, but others find that the quinine in Cocchi Americano is a truer approximation to the original.